Turnberry homes, located in lovely Medina are sure to impress you! Medina has beautiful places to visit such as the Square Courthouse, Firehouse and Square Gazebo! Visit these sites during the holidays and be amazed by the decorations! Get away from the hustle of big city living and enjoy the comfortable small town feel Medina has to offer. Commuting is easy with I-71 just minutes away. Make Turnberry your peaceful home retreat! Call one of our Medina home specialists and take a tour today! 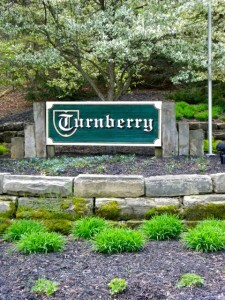 Contact us for a private showing of Turnberry Homes for Sale.